Click here for a flip magazine. 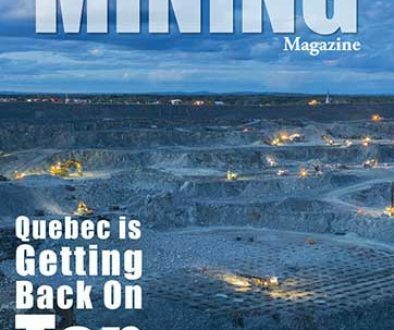 In this issue of Canadian Mining Magazine readers take a trip to the west coast and explore all that British Columbia has to offer. 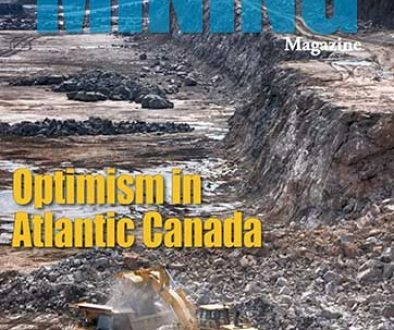 Articles explore both optimism in B.C.’s mining industry, as well as the federal government’s veto of Taseko Mines’ New Prosperity gold-copper project. The Coal Association of Canada talks about the economic and social benefits of coal in British Columbia; the province has 10 coal mines and produces over 27 million tonnes of coal every year. Finally, readers get to “tour” Taseko’s Gibraltar copper-molybednum mine. This is the second largest mine in Canada and the largest employer in the south-central region of the province. This issue’s feature story helps the industry track the trends expected for 2014, including intesifying community demands, a crackdown on corruption, and how juniors are fighting for survival. 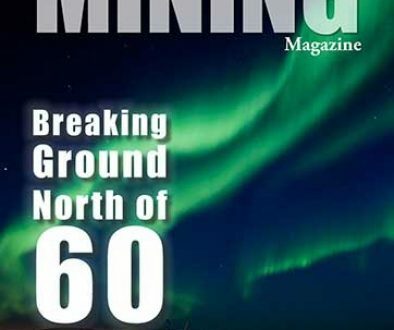 Author Jurgen Beier from Deloitte says: “To weather this level of volatility, Canadian mining companies need to change the way they do business.” His article helps companies determine how to do this. 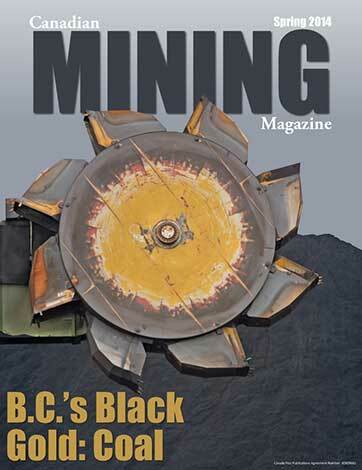 Departments in the issue talk about how hostile takeovers are making a comeback; how National Occupational Standards are helping workers transfer their skills as they transition to new roles; how tax measures in the 2014 Federal Budget will affect how Canadian mining companies operate; and how junior mining companies are coming of age. This issue also added a new department; Innovations. Discover how NanoStruck Technologies is using molecular sized particals to recover precious and base metals from mine tailings. Finally, our News Watch round-up brings the latest Canadian mining headlines from across Canada, to readers.